Nine out of every 1,000 babies born in the United States are born with a congenital heart abnormality. 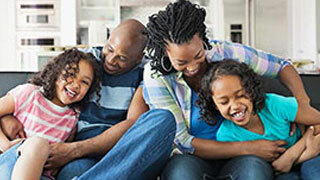 Nearly 1 million people living in the United States were born with a congenital heart defect. 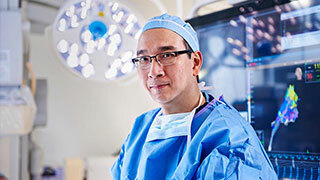 The Pediatric Cardiology Program at UT Southwestern Medical Center includes pediatric cardiologists and cardiovascular surgeons with national reputations as leaders in their field. 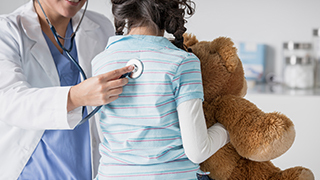 Each year, physicians see approximately 6,500 patients and perform cardiac surgery on approximately 700 children. Inpatient services are divided between the Cardiovascular Intensive Care Unit, where patients receive concentrated treatment and monitoring, and the cardiology inpatient floor, where all beds have data transfer capabilities with central monitoring. 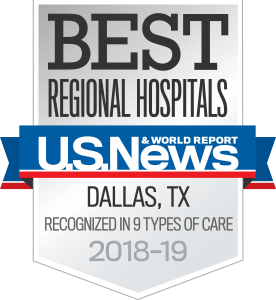 Using such state-of-the-art equipment combined with the latest treatments and years of experience, UT Southwestern’s pediatric cardiologists provide comprehensive care for young patients, beginning with evaluation and diagnosis and progressing through all stages of treatment.